Owner of Fraberts Fresh Foods, Jackie Fraser says that she deals with with a lot of questions from young mothers. Sami Jo Small promotes a strong work ethic, great team working skills and perseverance to reach success. Ag Lets Talk is a new event that has stemmed from the push for more information and conversations surrounding mental health. Industry experts will address issues including vomitoxin in feed, water quality, vaccinations, and adjusting to new regulations. Maizex Seeds purchases former Dow plant in Blenheim. The show will feature over 350 dairy focused exhibitors in Stratford. Public Opinion: a study of Canadian conversations online about food and farming, was led by the Canadian Centre for Food Integrity. Provincial delegates of the Christian Farmers Federation of Ontario met in Waterloo this week for the Annual Meeting. 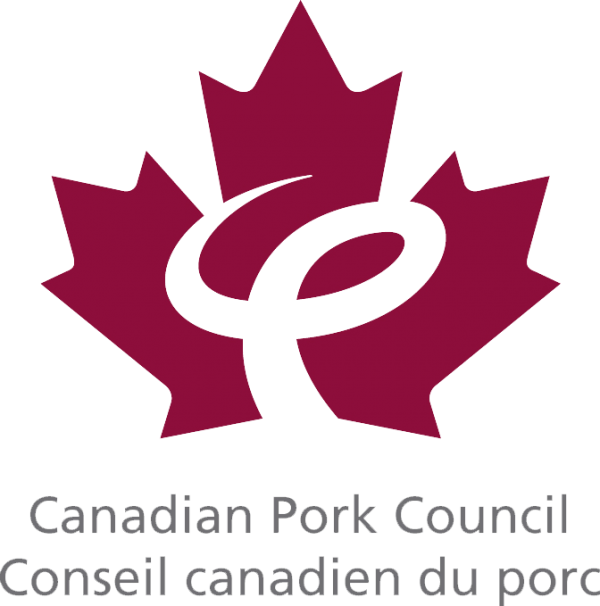 The Canadian Pork Council has compiled all of its information about African Swine Fever to create a resource page on the disease.